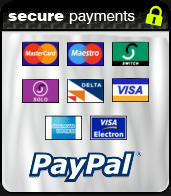 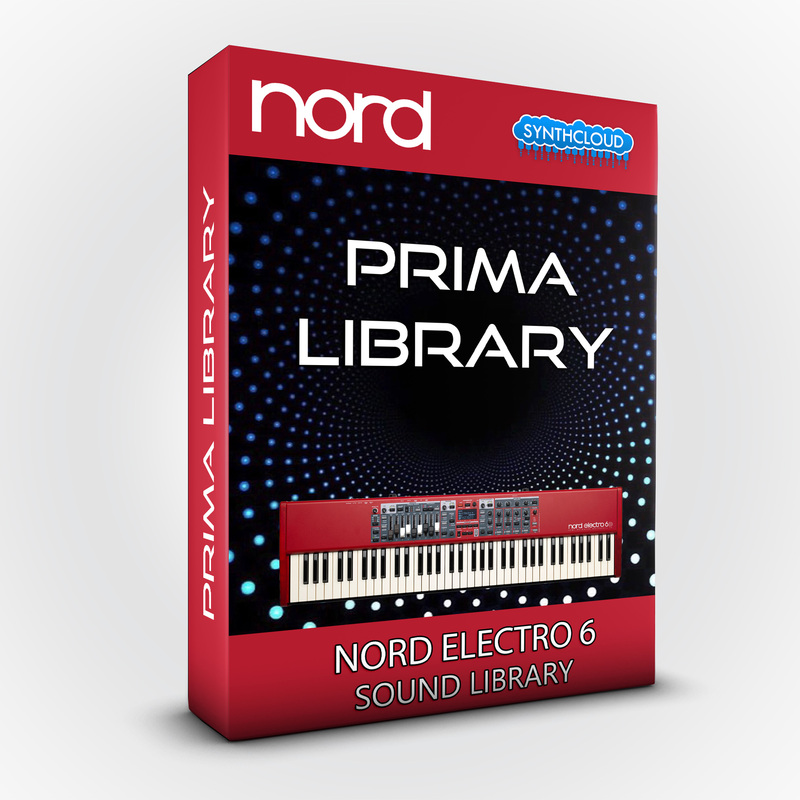 "Prima" is the first sample library for Nord Electro 6. 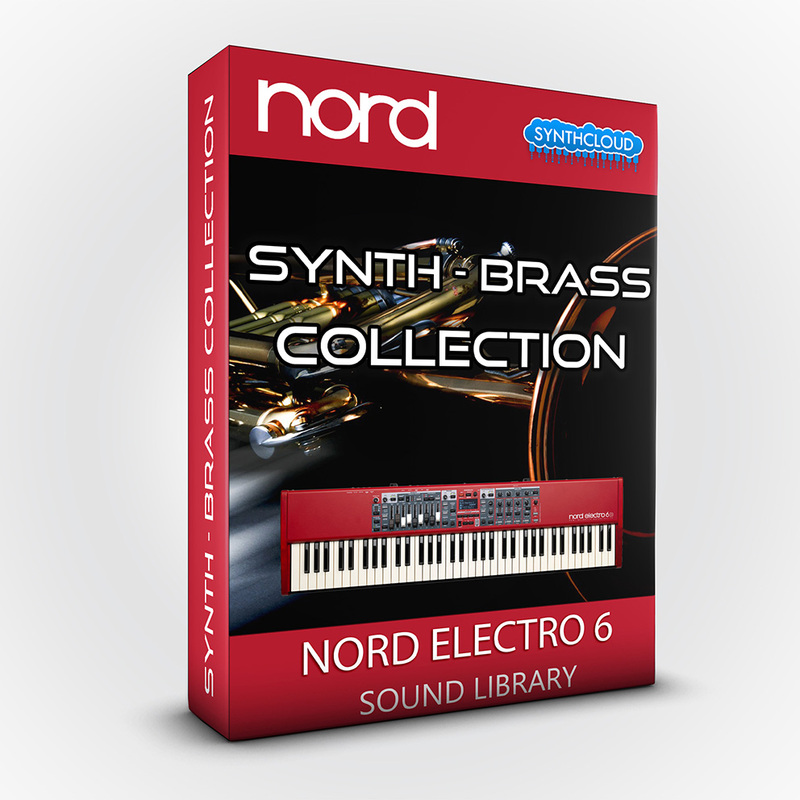 It’s a collection of 50 famous sounds used from the 80s to today. 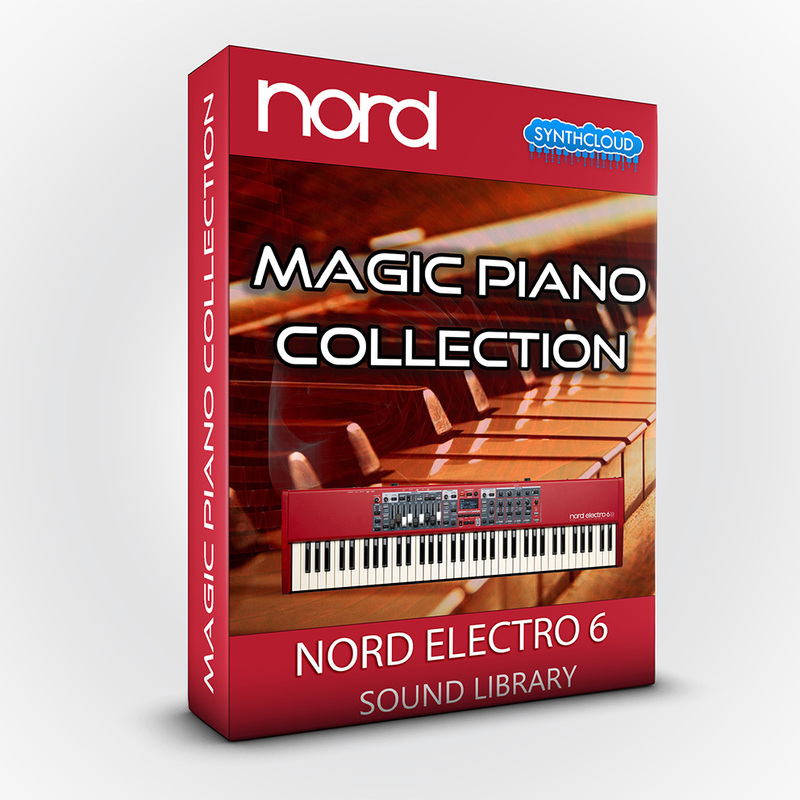 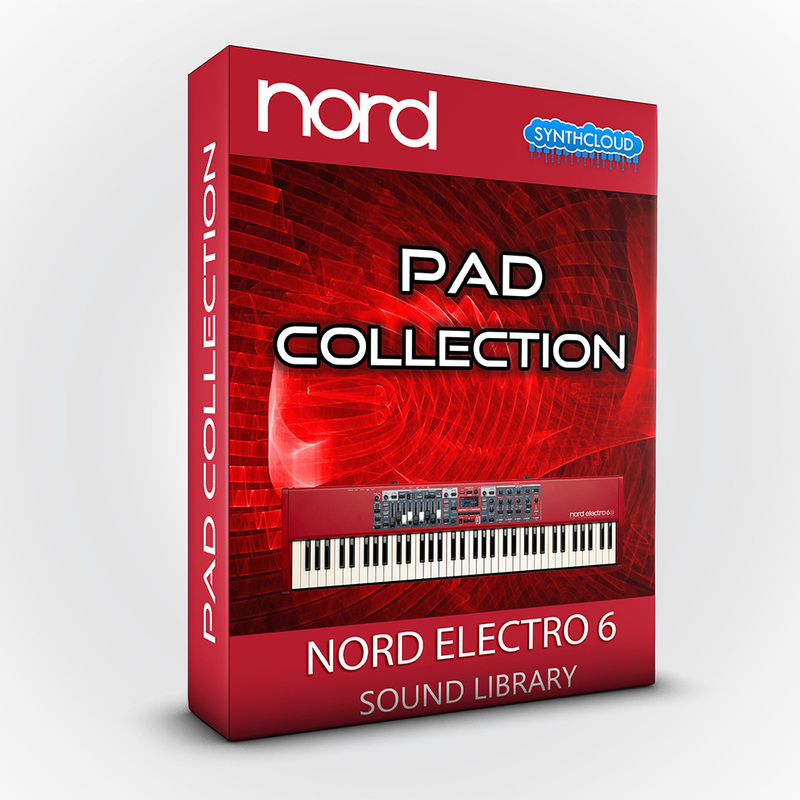 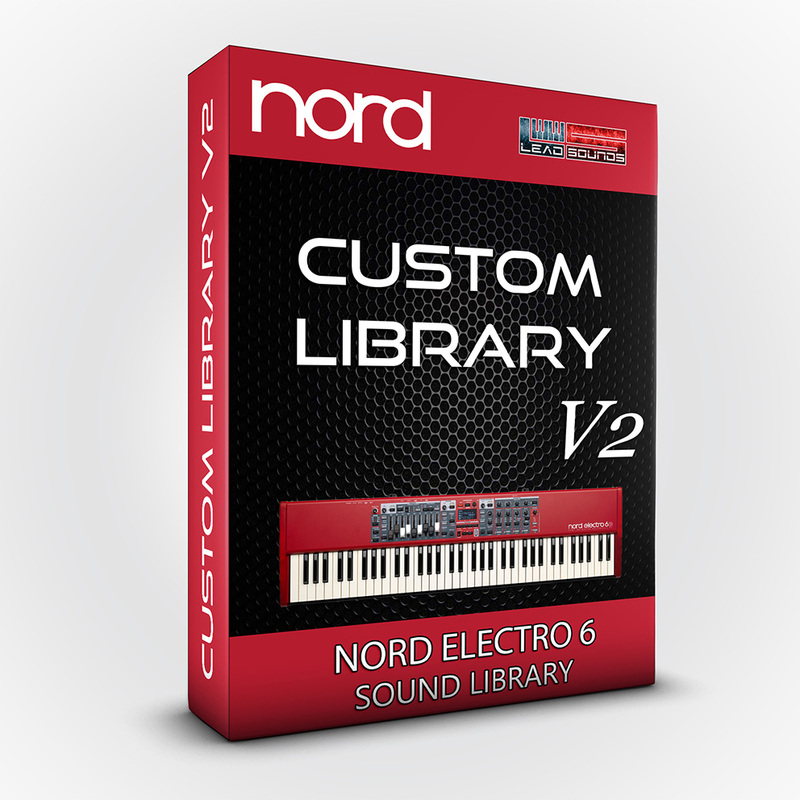 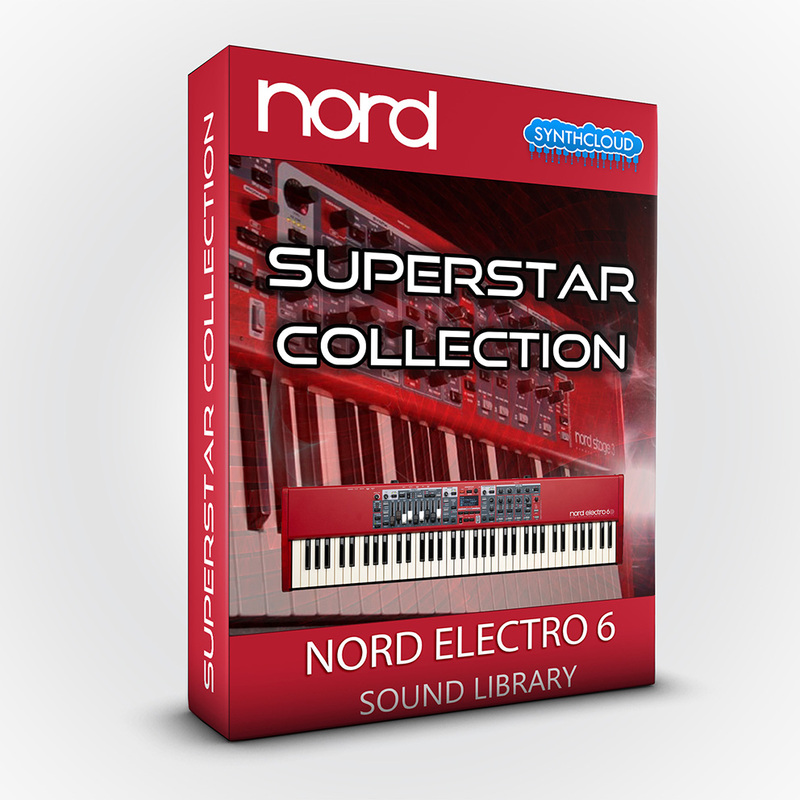 Prima is the first sample library for Nord Electro 6. 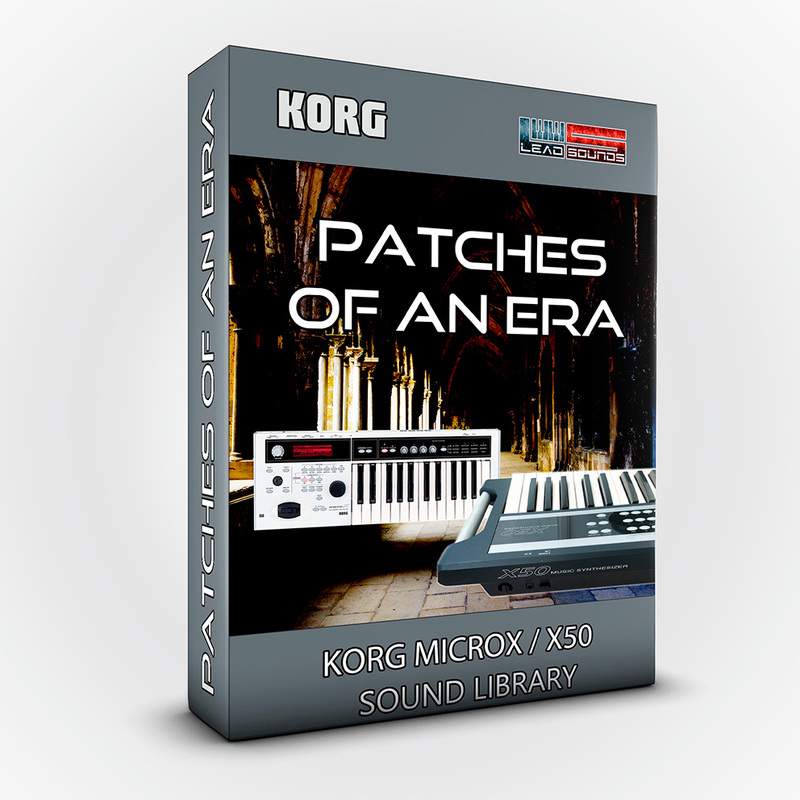 It’s a collection of 50 famous sounds used from the 80s to today.